It's been a while but the unsung heroes of UK Hip Hop are back after a 5 year recording gap with an intriguing album of live beats, cinematic flourishes and some standout vocal turns. 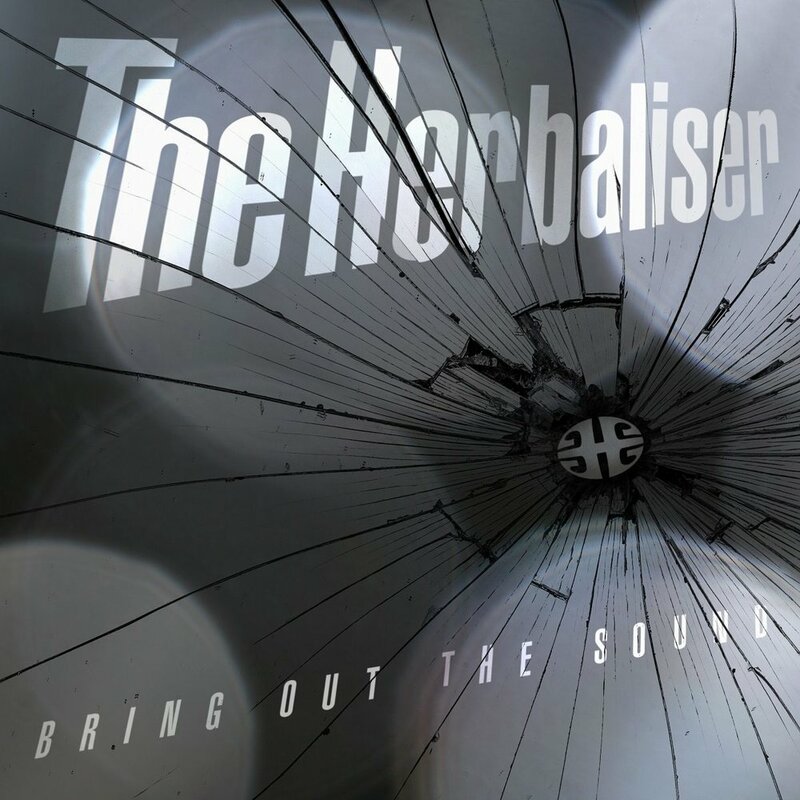 Birthed in the hothouse of the mid 90's downbeat/'triphop' explosion where Hip Hop mixology, Jazz and Electronica met, The Herbaliser became the 'live' side of the equation. Sampling themselves rather than records, they built up a formidable reputation that sees them still touring the world. With five albums on Ninja Tune and collaborations galore, founders Ollie Teeba and Jake Wherry have been honing the band's sound to where it is now, something uniquely their own, confident meaty playing with a swagger coming from 25 years of creating and playing together. The album is a smooth collision of imaginary soundtracks to spy capers, noir instrumental breaks full of drama with some great arrangements by longtime collaborator Chris Bowden, 'pop' songs ('Seize The Day' with Camden lad Just Jack sounds like an Ian Brown epic from when he was good) and best of all, the bumping tracks with UK Hip Hop royalty Rodney P, where the band's love and understanding of Hip Hop's essentials really shine through. Masterfully produced, 'Bring Out The Sound' rewards repeated listening and will easily please the old fans while no doubt bringing new ones to the fold.